Nuclear Medicine: is a division of medicine dealing with the use of radioactive substances in research, diagnosis, and treatment. 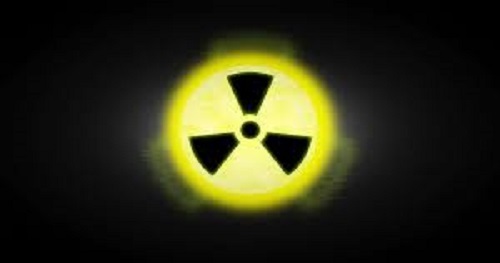 Nuclear medicine applies radioactive substances in the diagnosis and treatment of disease. It records radiation emitting from within the body rather than radiation that is generated by external sources like X-rays. There are currently no items matching "Nuclear Medicine".